Magic Moonlight Free Images: It's not the steps that matter, but the path. Here is my gift to You!! It's not the steps that matter, but the path. Here is my gift to You!! 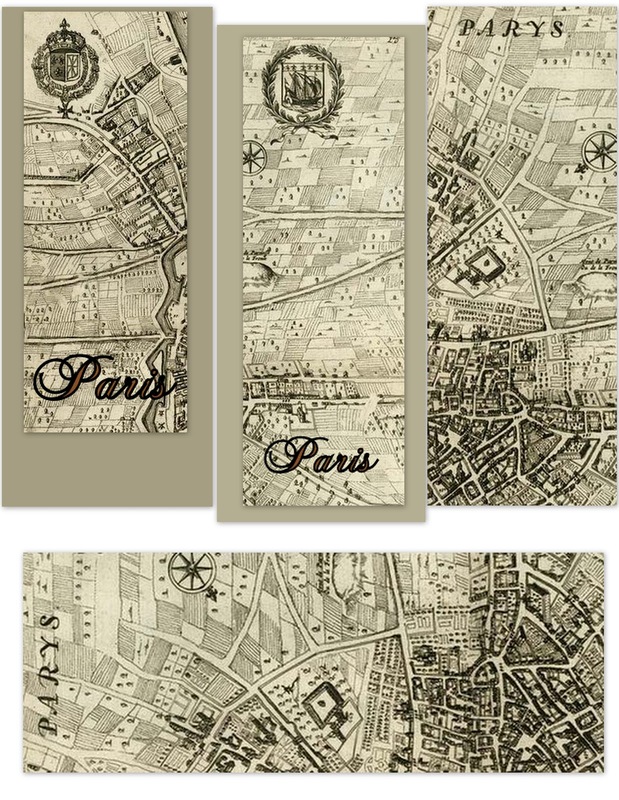 A Bookmark or Tag, from a very old map of Paris, Hope You can do something with it! Wow thank you very much,love these. I love them! They would be perfect in a travel photo album too. Thank you! I just wanted to make sure that I thank you for all these gorgeous goodies. I don't know if I'll ever use them (I have tons myself), but it's nice to have. Oh Thank you Blanca! 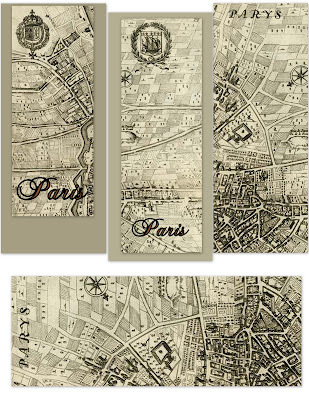 They are perfect for the wedding album for my daughter to build her hopes of going to Paris one day!